* April 18, 2013 Update: Blue Oak is now open and is a wonderful, flourishing gem of a school! Check it out! When I received the email inviting me to tour Blue Oak Creative School House, I was immediately intrigued. Blue Oak is a brand new–not yet open– private Transitional Kindergarten/Kindergarten program in West L.A. This two-year program will serve as a “bridge” between preschool and elementary school for kids ages 4 1/2 (TK) to 5 (K). The concept behind the school is that with kindergarten age cut-offs being fairly strict at most schools, there are some children who just miss the cut-off but have grown out of a preschool environment. 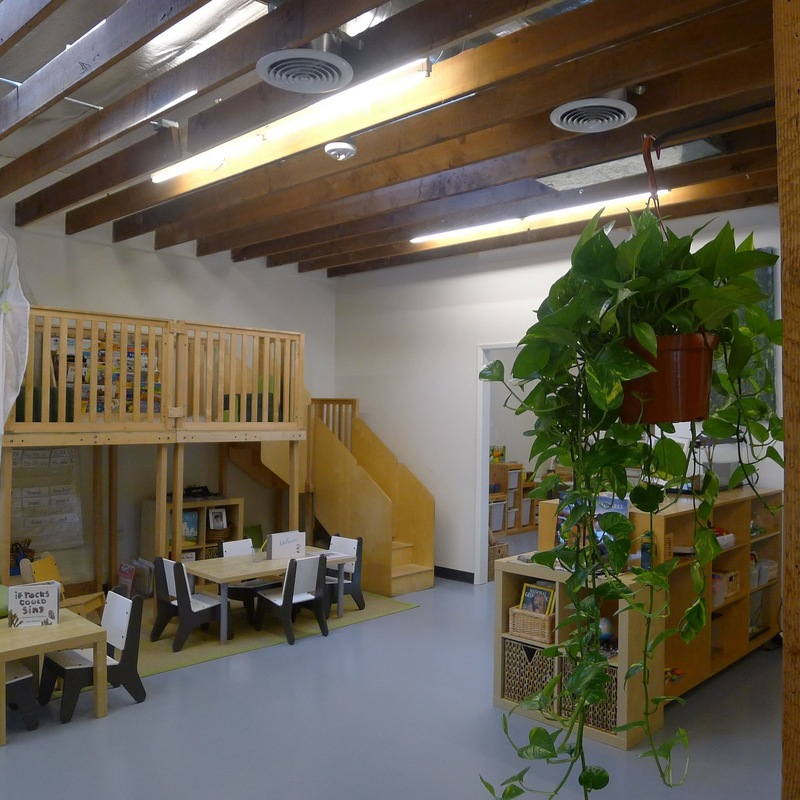 Other children may need an extra year in a smaller environment before beginning elementary school. Blue Oak will open in January 2012. 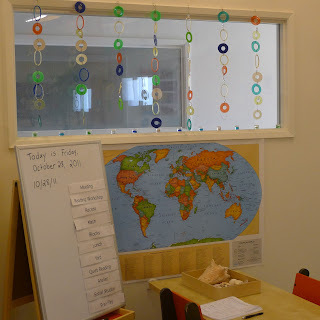 On Friday morning, Carissa Feeney, one of Blue Oak’s dedicated teachers, and a Wildwood Elementary School mom, welcomed me into the large, bright, engaging classroom space filled with all sorts of wonderful learning materials. 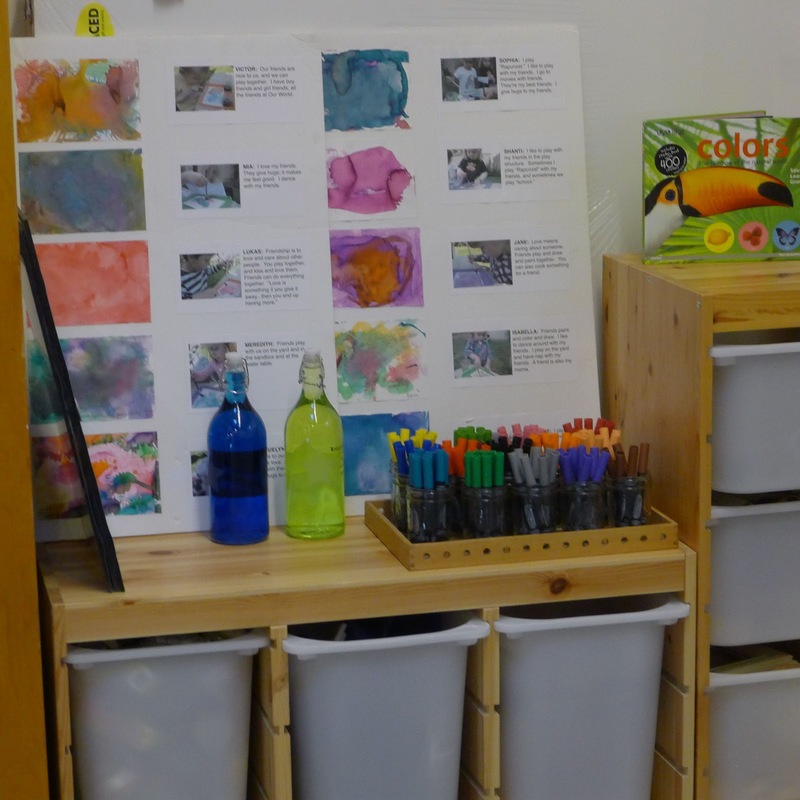 As Carissa explained, Blue Oak is a Reggio school, a progressive educational philosophy which emphasizes learning through collaboration. Kids work in small groups and core curriculum and academics are taught in groups, which stay together for 6 months or even a year. Kids learn social skills, conflict resolution, literacy and much more. 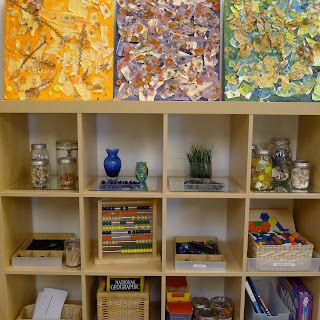 According to the school’s website, the two-year program is inspired by the philosophy of Reggio Emilia – parents, teachers, and children work in close collaboration in a mutually supportive environment. 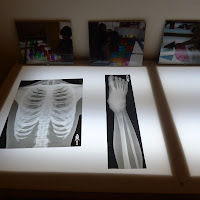 At Blue Oak, children connect academic concepts (reading, writing, mathematics, science, social studies) to real-world investigations in the arts and nature. 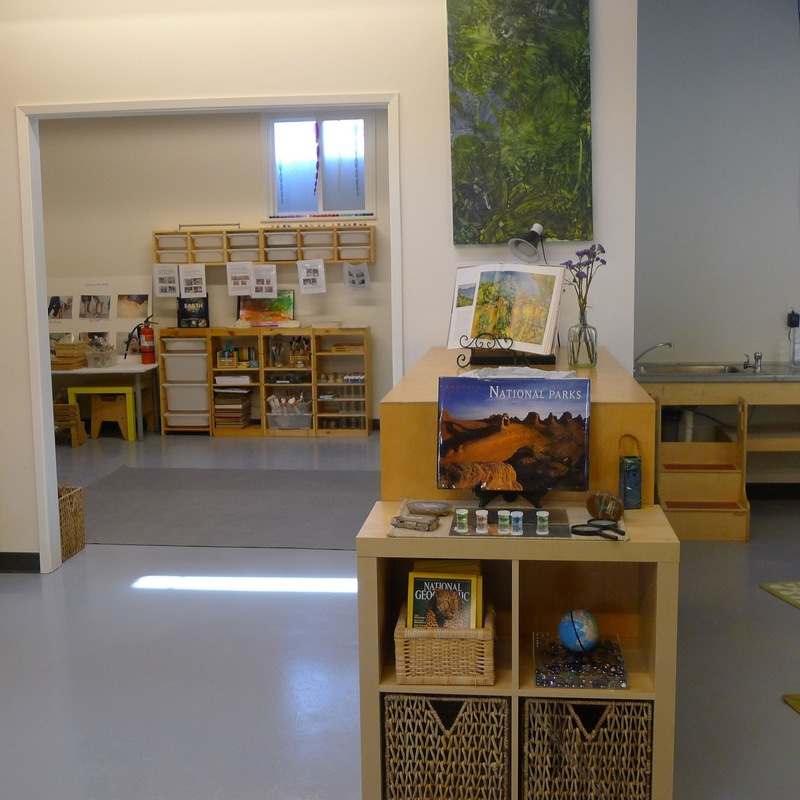 The school is the brain child Blue Oak co-founder, Lisa Perttula, (a PS#1 mom). It’s an outgrowth of their former preschool, Our World. 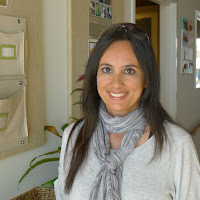 Samira Herrera is the other co-founder. 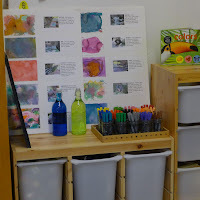 Carissa and I talked about the type of families who will be attending Blue Oak, LA private elementary school admissions, Reggio education, preschool learning, her passion Blue Oak and the upcoming change in cutoff dates for public kindergarten. 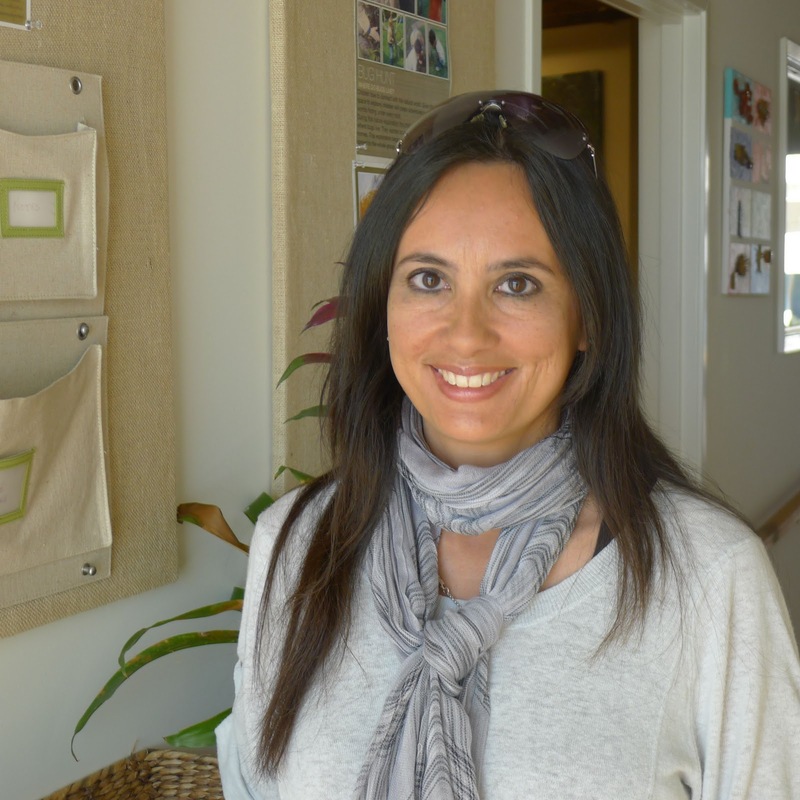 Carissa is a knowledgeable and experienced educator She’s also warm, friendly and has a calm, caring personality. Parent volunteers will be welcome at Blue Oak. Parents will be invited to teach enrichment classes, as well as participate in other volunteer projects with the kids. 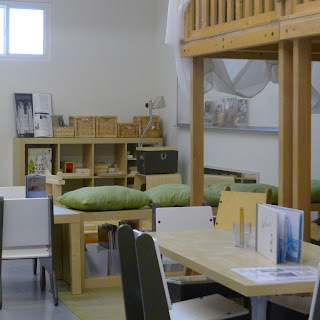 Although the school isn’t open yet, I could easily see my kids being happy and inspired in this environment. It reminded me of my son’s Developmental Kindergarten classroom at the Willows. The families Carissa expects to attend Blue Oak will live primarily on the Westside. 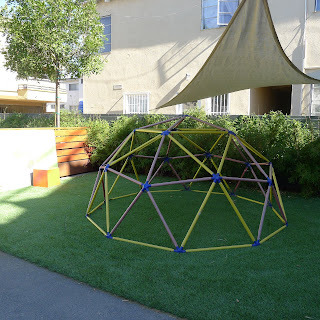 The school is located on Washington Place, West of the 405, just West of Centinela Blvd. She anticipates graduates of the school to apply to The Willows, Wildwood, PS#1, Crossroads, Echo Horizon, Turning Point and other Westside private elementary schools. Families may also be interested in Open Charter and Beethoven Elementary, both public schools. As private school moms, both Lisa and Carissa are committed to helping families navigate the private elementary school admissions process. 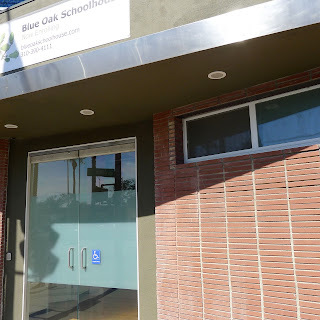 Tuition at Blue Oak is based on preschool pricing: $1,250/month, from 8:00 a.m-6:00 p.m. From 9:00 a.m-3:00 p.m, the kids will focus on learning and academics. From 3:00 p.m-6:00 p.m, yard activities will take place. Drop off carpool in the back of the school makes it easy for working parents and prevents a parking shortage. 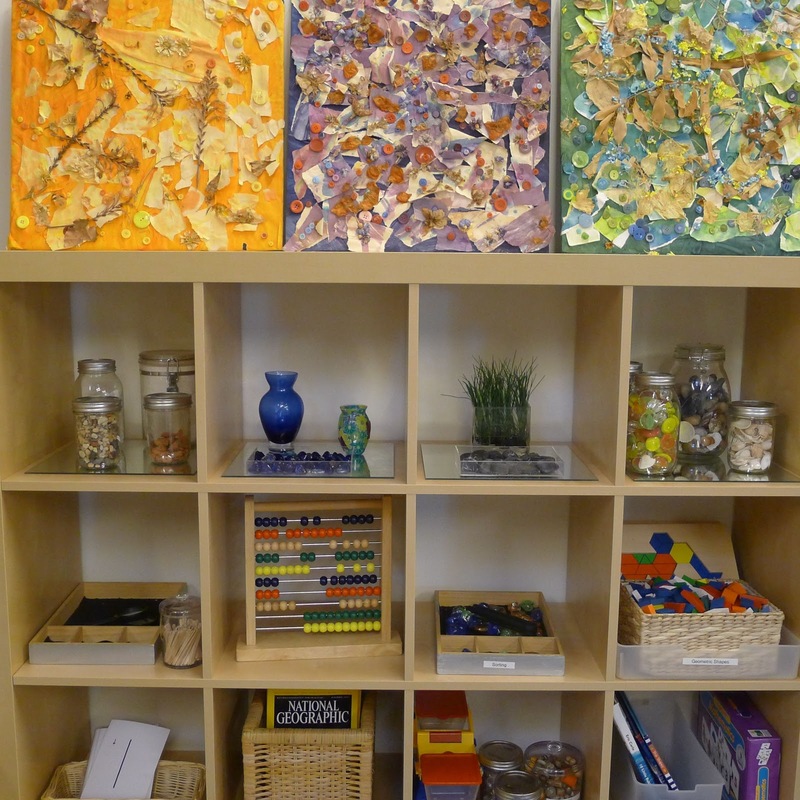 Blue Oak is on track to be an impressive school, based on a progressive education model that will be run by experienced educators who are committed to Reggio education. It has all the elements to be a wonderful school! 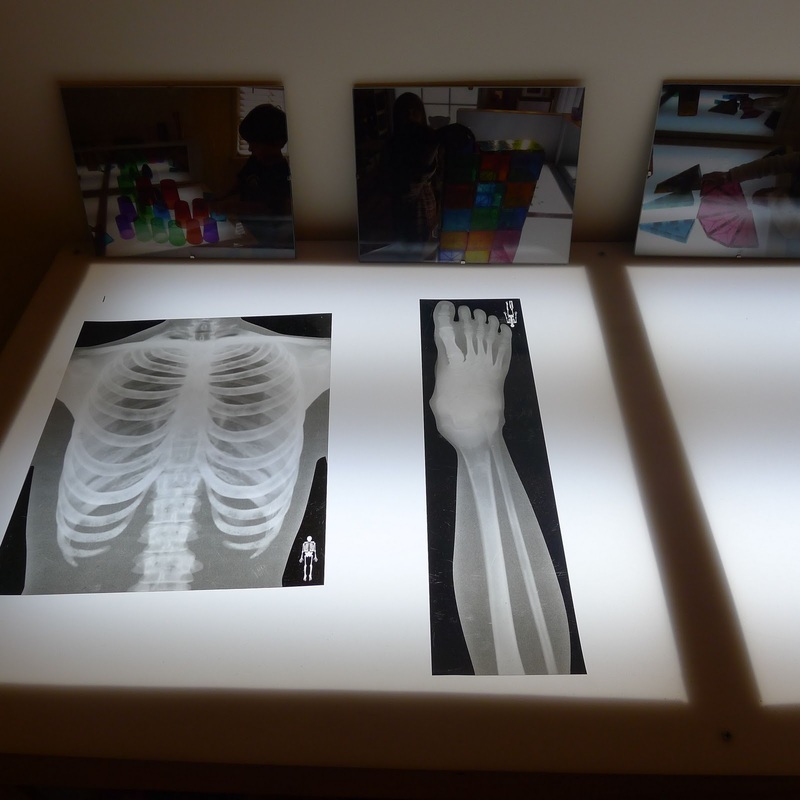 Tours are happening now for the opening in Jan. 2012. Applications will be accepted until the school is filled. This looks so wonderful, Christina! I passed the info on to our preschool director as well as to some friends whose children will miss the K cutoff next year. Thank you! Wow, what a great alternative! This is less than a mile from my home and I have been driving by wondering if it was a preschool or something else. Thanks for the update, Christina! Thank you for this information. Looks like it will be an excellent school. This school looks like a winner. 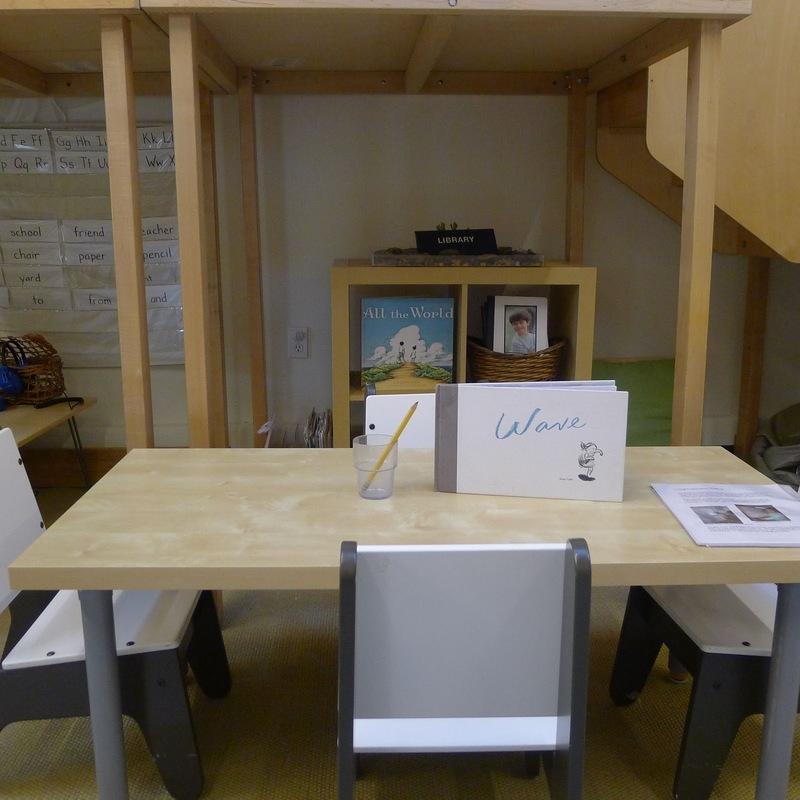 I've passed it on to a friend who will need a place for her son before kindergarten. Thanks for doing the research for us Christina! The School Tour: "Do Your Homework in The New York Times"